Off to the Hibernation meeting…in Vegas? Tomorrow, I arrive in Las Vegas for the 15th International Hibernation Symposium. A chance to catch up with a great group of people interested in understanding how animals survive the cold, or naturally drop body temperature and metabolism during periods of seasonal or daily energy sparing. Why Vegas? …because the organiser is from Vegas! Hoping this will be a fun conference! 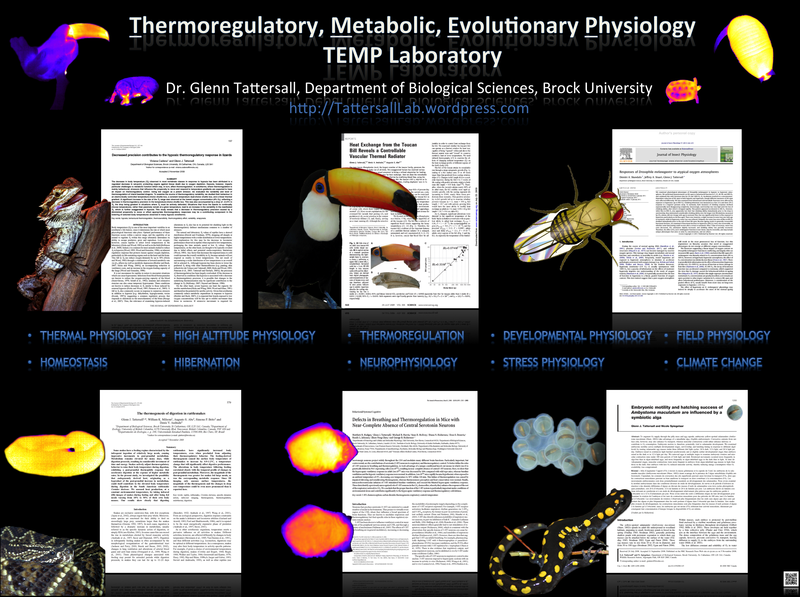 We usually have a good time discussing body temperature, arguing concepts, seeing new data on interesting species (lots of new stuff from the tropics lately) and learning about the potential applications to biomedical science. Anyhow, don’t worry I won’t be visiting the slots!